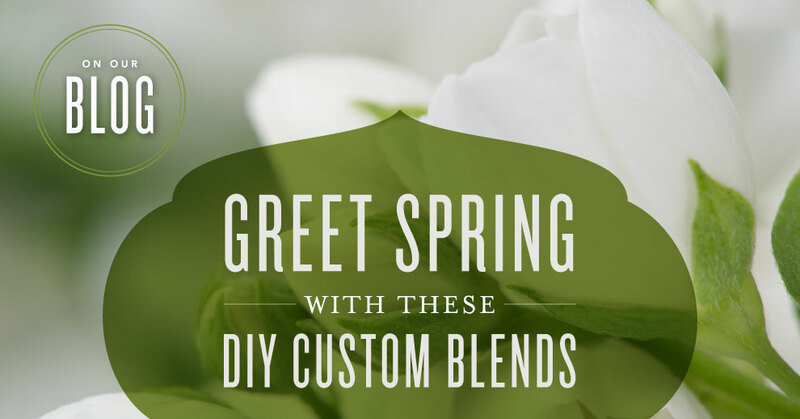 Creating your own DIY spring-inspired blends is the perfect way to bring a breath of fresh air into your home. Diffuse any of these three great blends to embrace the cheery brightness of spring! this rejuvenating blend is perfect for bright spring mornings. shoes! Sandalwood provides a warm, beachy smell, while Lime adds a burst of citrus. 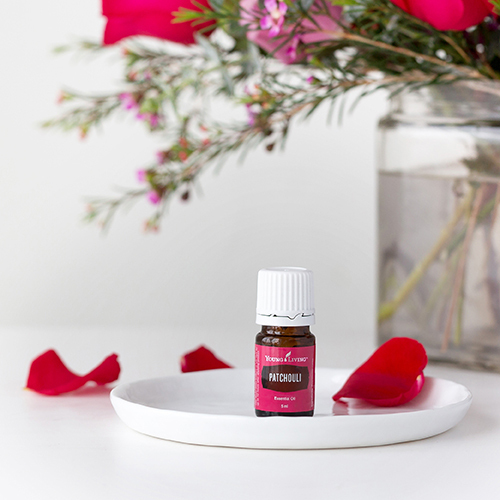 Combining aromas that are clean, relaxing, and romantic, this blend brings together three favourite essential oils for a uniquely uplifting experience.